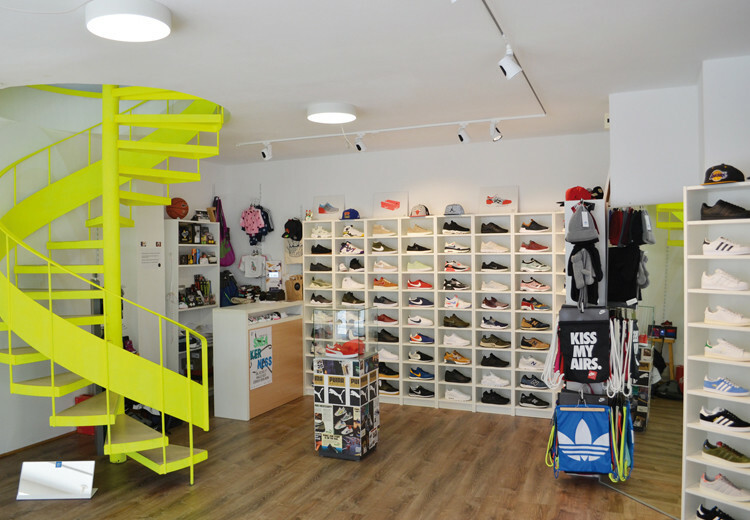 Seven sneaker store opened in September 2011 behind the main train station in the Gundeli district. In 2016 the store moved downtown to the heart of Basel, near the famous Barfüsserplatz. Since the beginning Seven offers a good range of dope sneakers and few selected outfits and accessories. 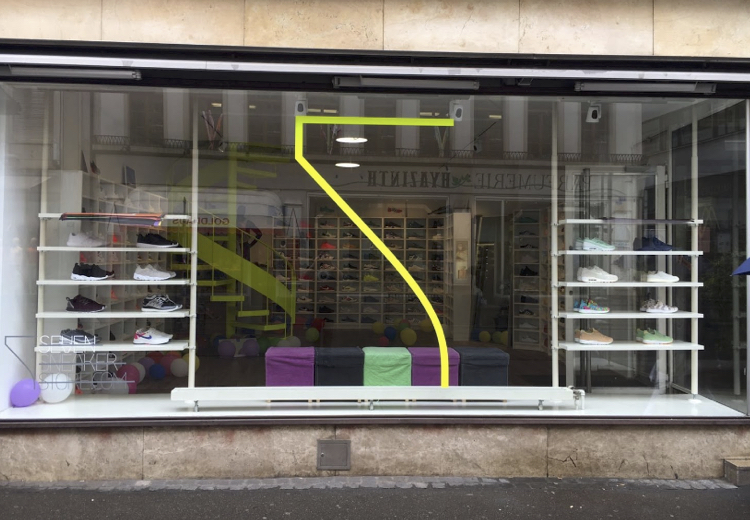 The concept of the store is based on passion for kicks. You will not get just the new releases but also a little bit of sneaker history about your latest purchase. From classics to retros, from limited editions the new technologies, Seven tries to satisfy everybody's taste. And for those with extra wishes they give their best setting up special orders. And not to forget that if you want your kids as cool as you, you'll find a big range of toddler sneakers too. 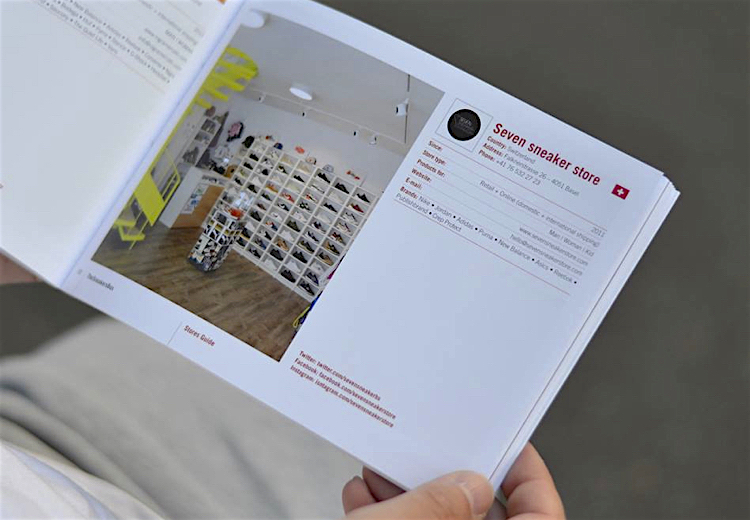 Seven is more than just a sneaker store for Basel, at the store you can meet sneakerheads to talk about their kicks and the latest releases. You will be always welcome at Seven sneaker store if you want to talk about "the game".